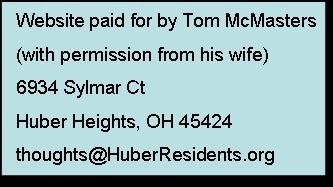 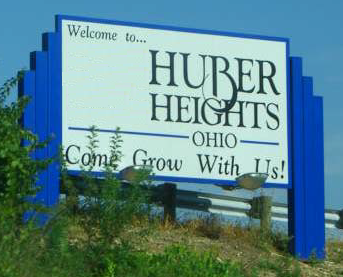 …r Urban and Public Affairs (CUPA) at Wright State University to conduct a random telephone survey to assess resident perceptions of parks and recreation in Huber Heights, as well as waste collection services and water softening. 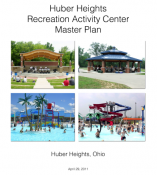 This summary report will provide an analysis of the data collection which occurred from August-October of 2010. 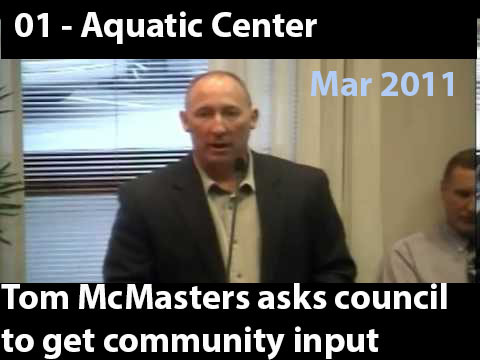 …s impossible for council to know if we are on schedule to pay of the Aquatic Center and so it is impossible to make a responsible decision about the new debt for the Music Center.